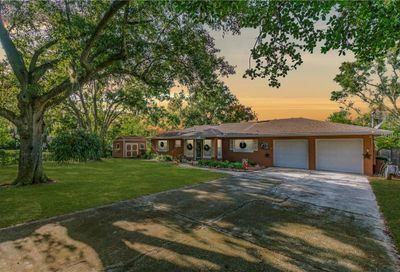 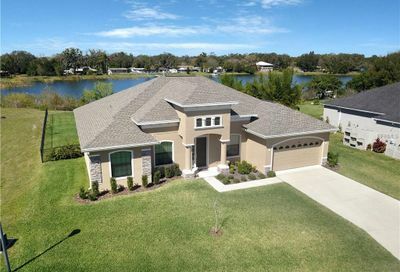 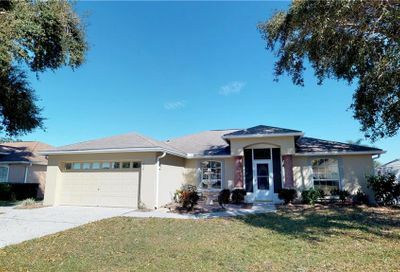 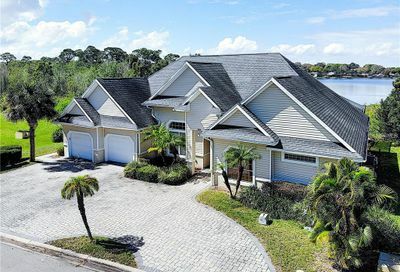 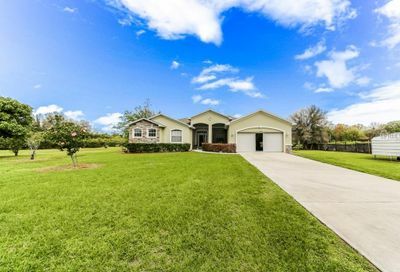 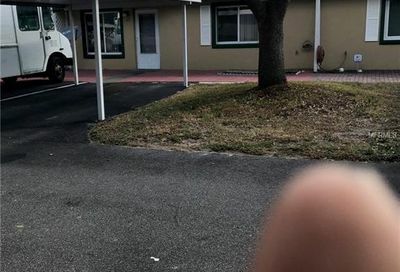 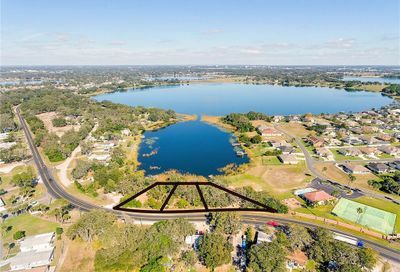 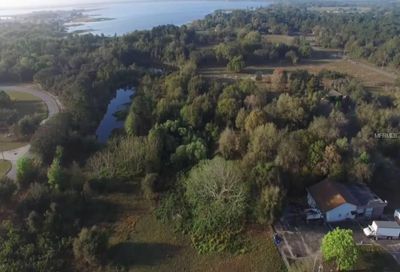 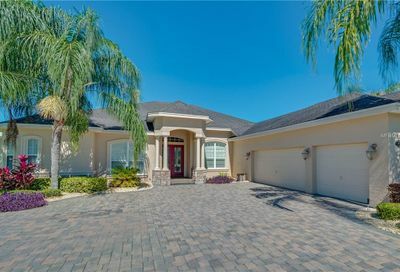 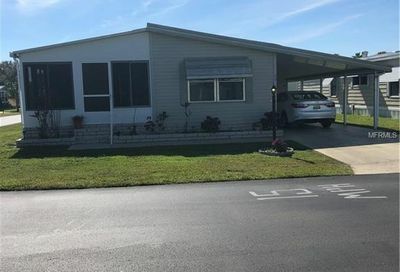 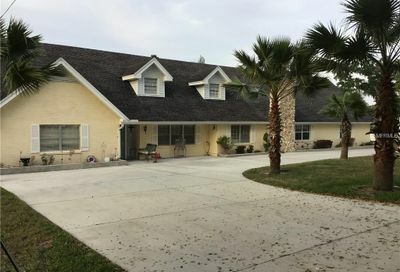 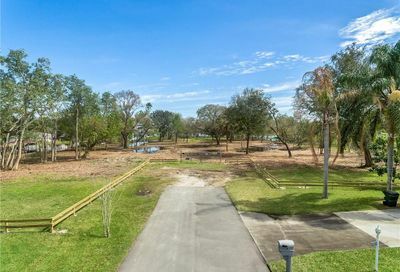 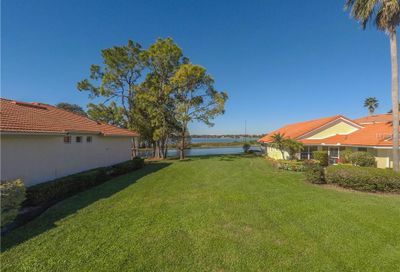 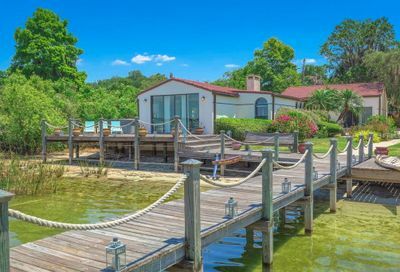 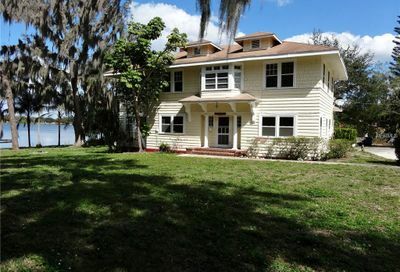 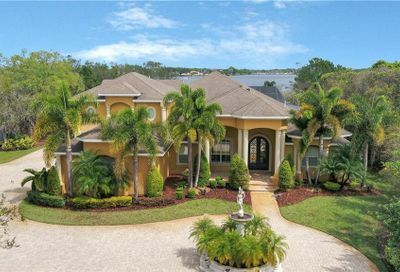 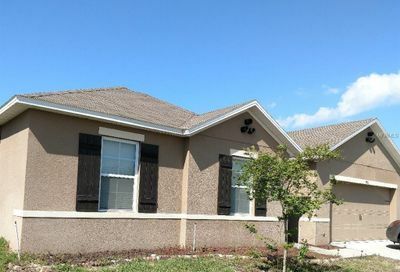 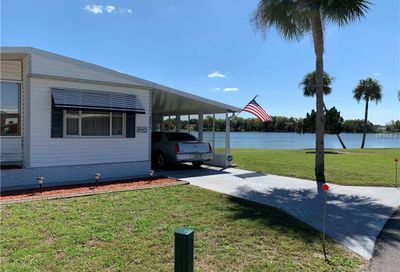 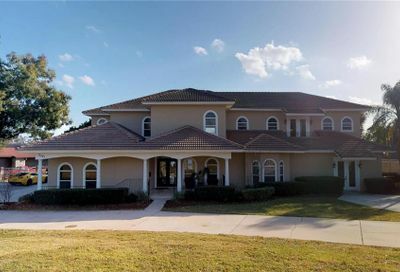 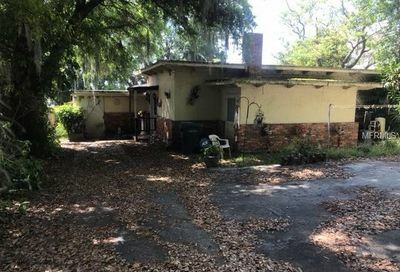 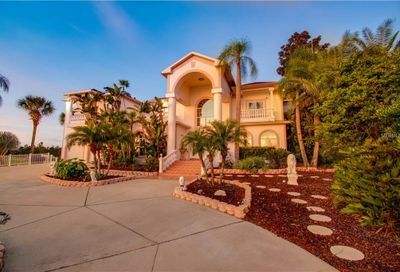 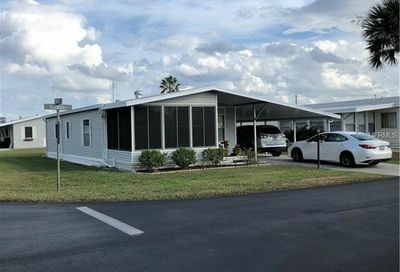 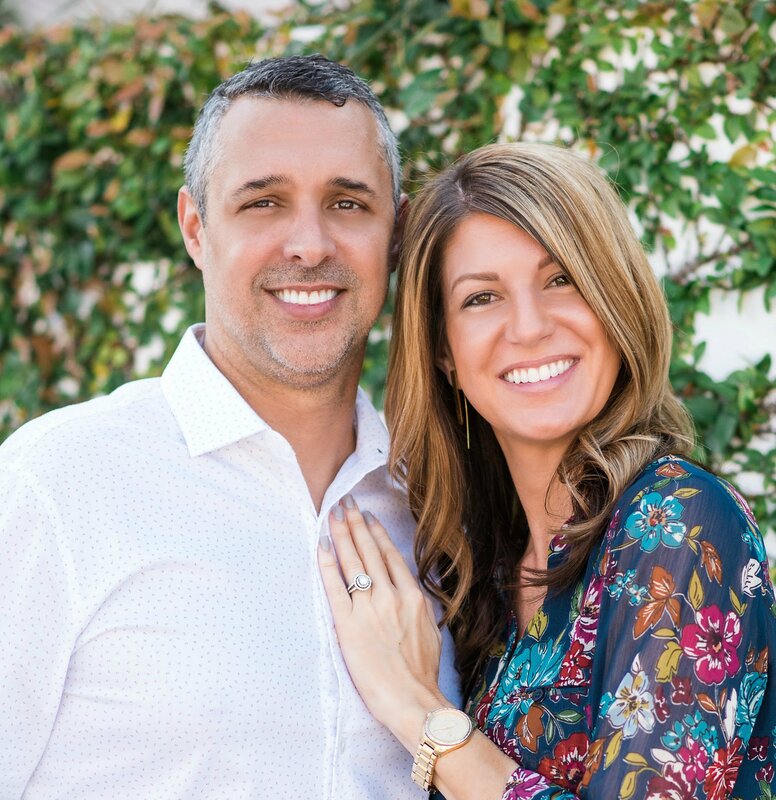 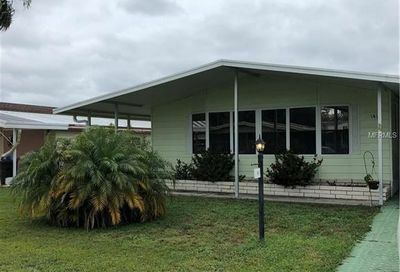 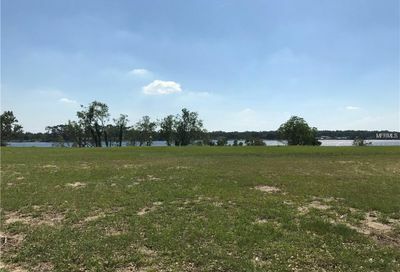 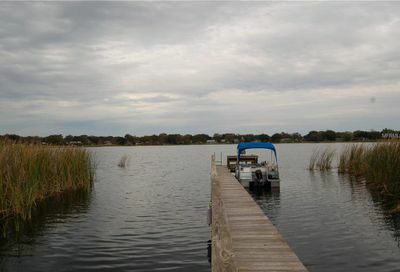 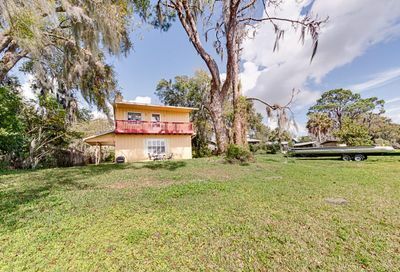 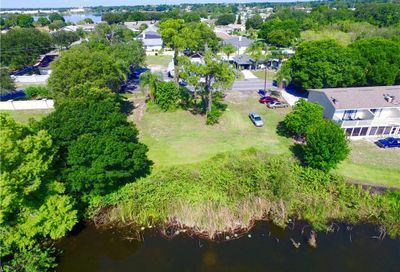 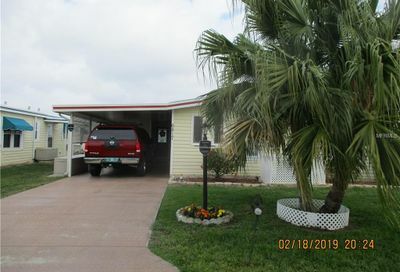 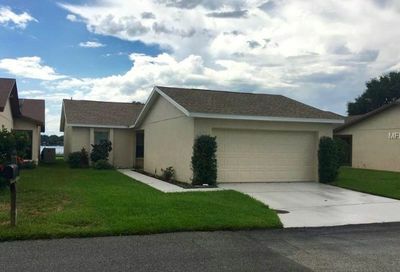 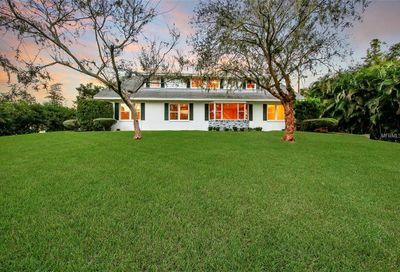 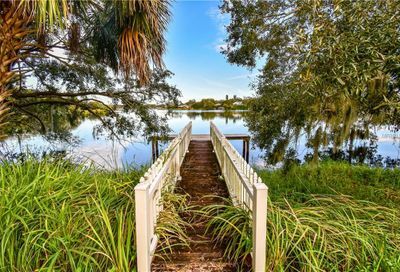 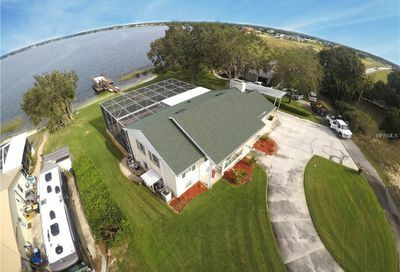 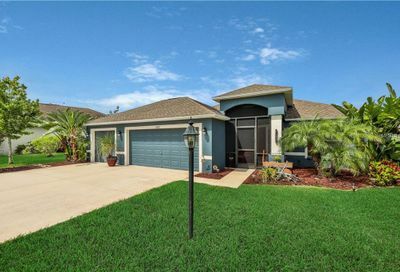 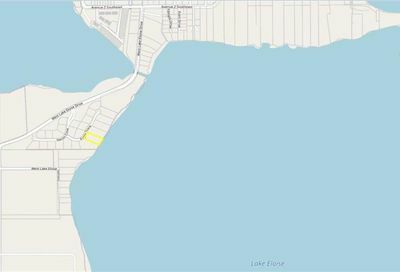 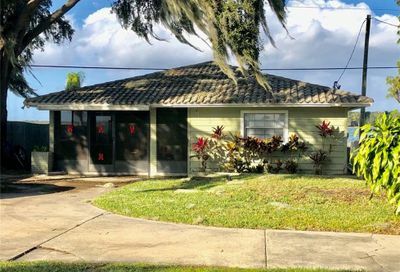 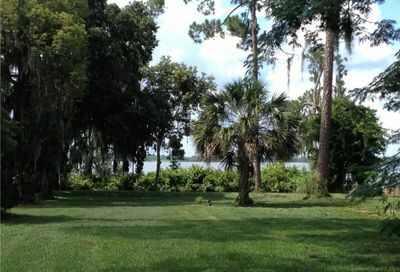  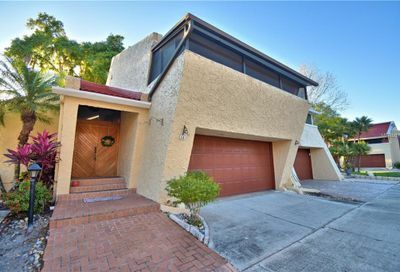 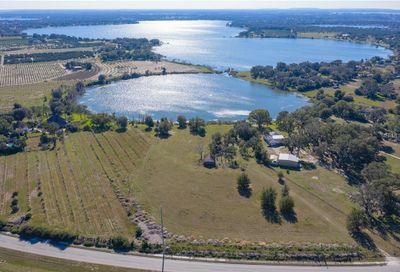 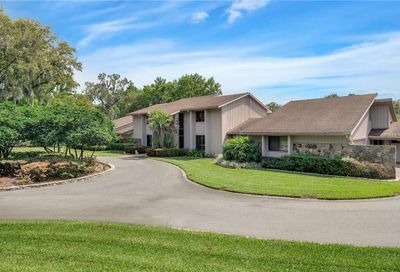 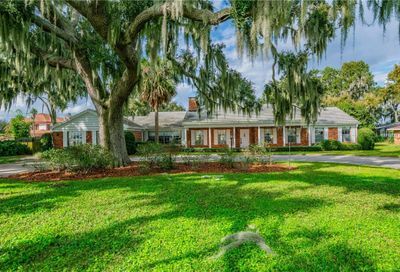 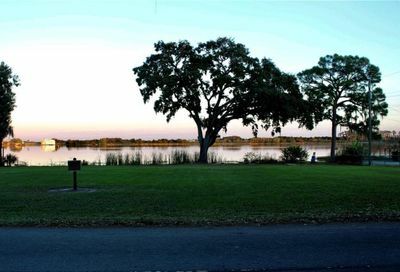 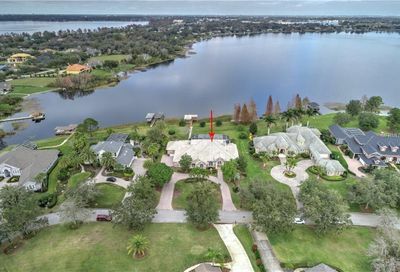 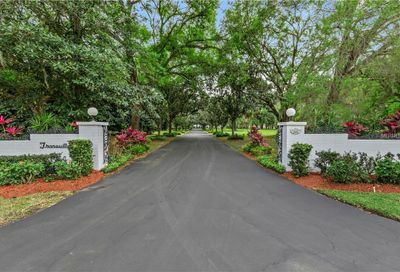 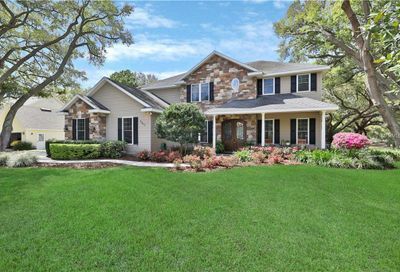 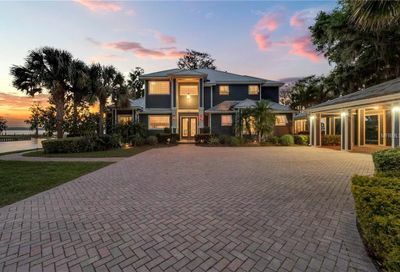 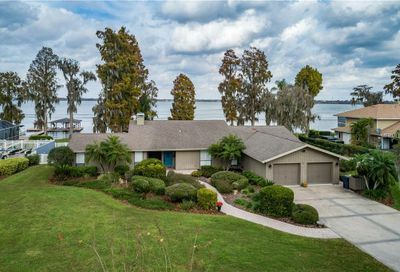 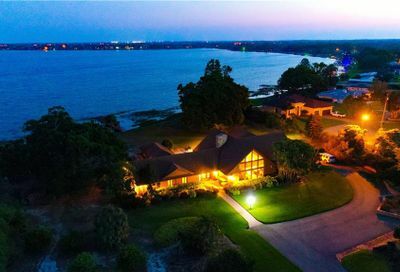 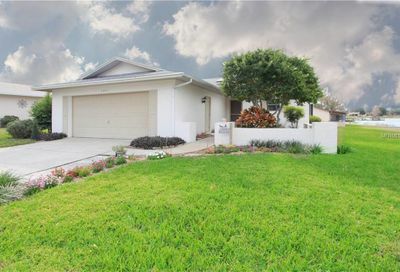 Winter Haven lakefront Realtor – The Stones Real Estate Firm has long been known as one of Winter Haven’s premier lakefront Realtors. 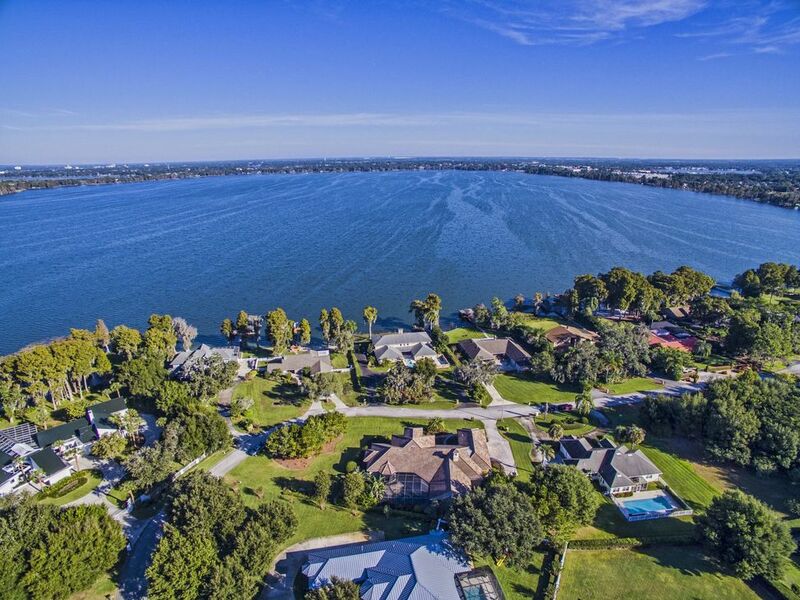 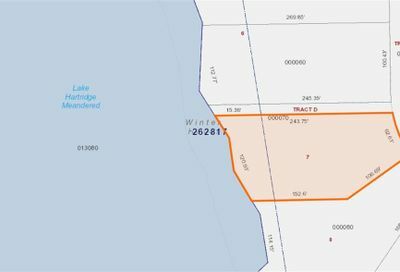 With 30+ years of combined real estate experience and well over $100 million in real estate sales, we have a proven and successful track record of lakefront sales which include affordable lakefront homes, waterfront condos and million dollar Chain of Lakes estates. 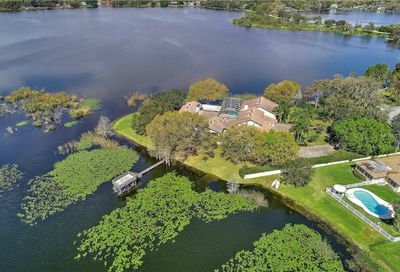 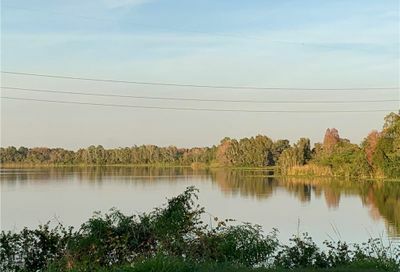 Looking to buy or sell a lakefront home in Winter Haven or anywhere in Polk County, contact The Stones Real Estate Firm today!